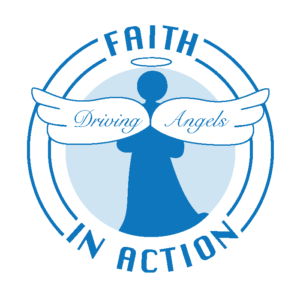 WHO QUALIFIES AS A CARE RECIEVER OF FAITH IN ACTION’S SERVICES? Must be age 60 or above and needing assistance with transportation, respite care/visiting, shopping, seasonal yard work, minor home repairs and/or light housekeeping. Must be able to physically get in and out of a vehicle all by his/herself (with little assistance from the volunteer). Must be a resident of Edwardsville Community Unit School District 7. 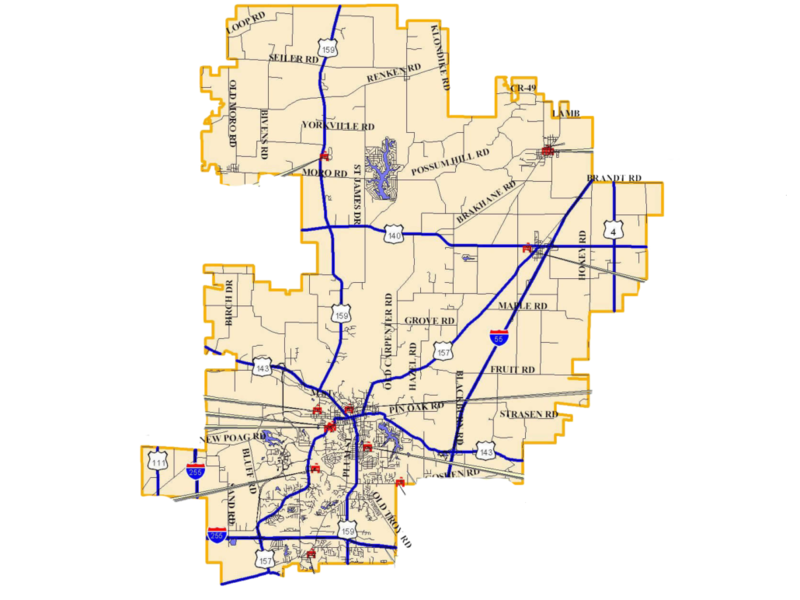 If you or anyone you know meets the above criteria and would like to utilize the services of Faith in Action- Edwardsville/Glen Carbon, please contact us! All requests must be made directly with the Faith in Action Office Staff.